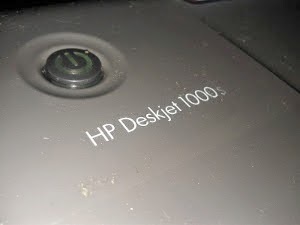 Someday ago, when printing a document using HP Deskjet 1000, my cartidge suddenly empty, so i remove the paper when printing. Then i can't continue printing. When printing i have a "Filter Failed" Notification. After doing try and error i got solution, using cups from browser. 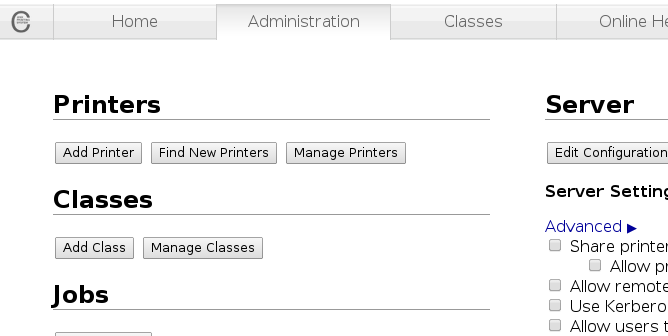 Choose Administration, then choose manage printer. The printer will resume your printing. Or if not any jobs for printing it will be "idle" status.